Independent pocket spring mattresses offer solid and welcoming support where it is needed. 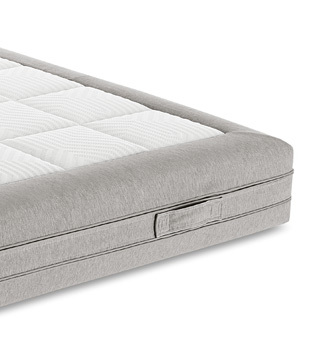 They are ideal for those who experience a better night’s rest on mattresses with differentiated zones that support or accommodate the body as needed. Pocket springs represent the evolution of traditional springs. Each element moves autonomously to naturally respond to the pressures exerted by the body. 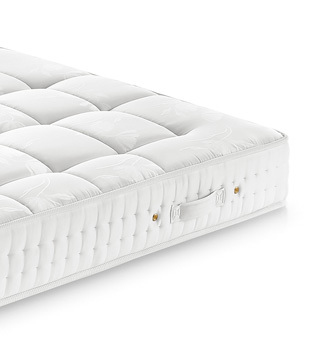 The structures developed by Ennerev ensure the free circulation of air inside the mattress and optimum breathability. 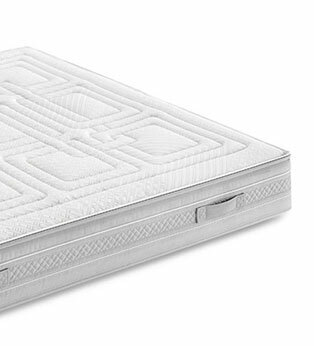 All of our products are completed by a padded surface on the top and bottom of the mattress and by a system of protection at the sides.